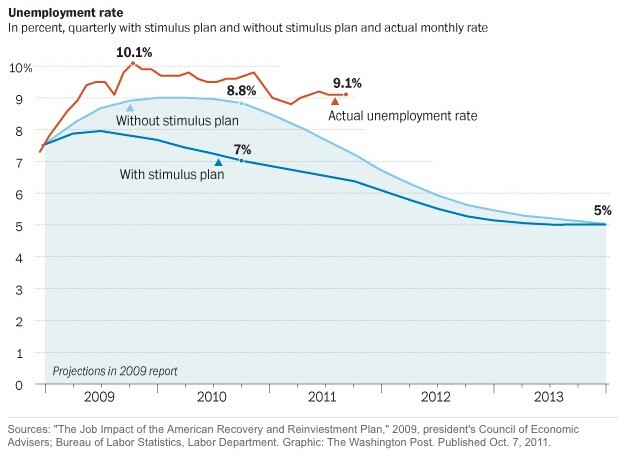 Just a reminder, showing what the Obama administration and President Obama himself promised the "stimulus" package would do (the dark blue line) for unemployment. 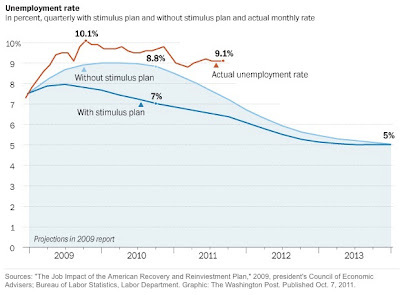 He warned that without the "stimulus" package unemployment would go as high as 8% (the light blue line). What actually happened, after the bill passed over the very strenuous objections of the American people, is the red line. We haven't seen 8% unemployment since before the "stimulus" was passed. Remember. 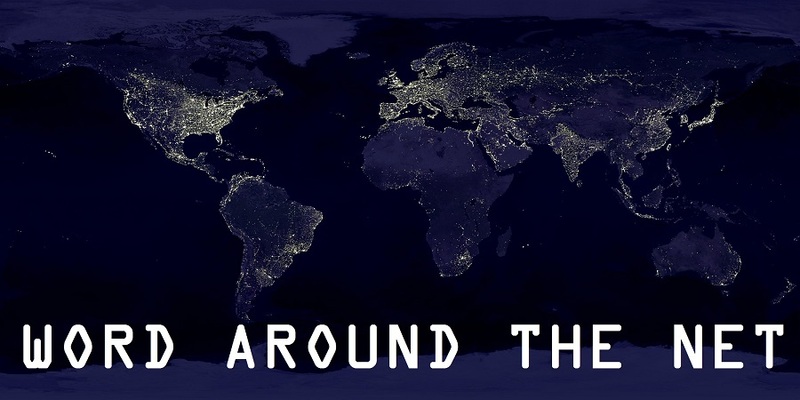 Pass it on.